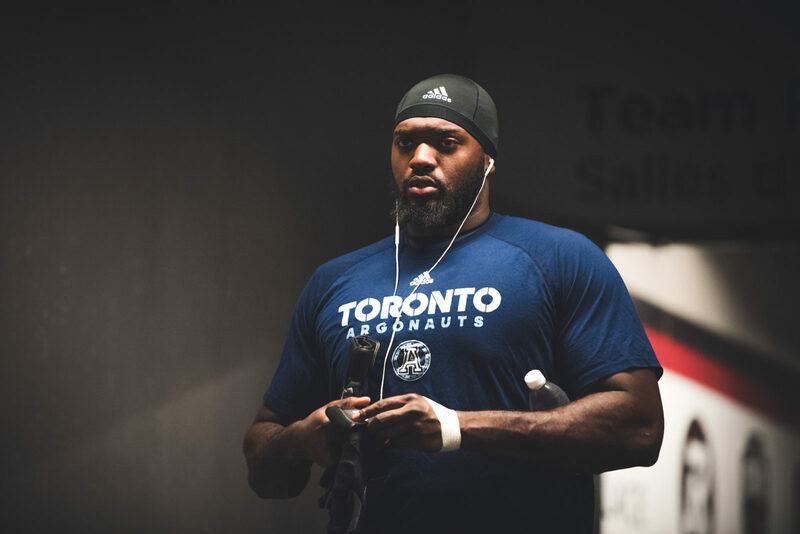 Metroland Media Toronto announced this week that Toronto Argonauts offensive lineman Jamal Campbell has been named a Toronto Urban Hero in the Sports Category. The Urban Hero Awards strive to celebrate community heroes for their inspiring work, leadership and good deeds in the city. The program was launched this summer alongside Canada 150 with the goal of recognizing those who make a difference in the lives of others in their community. In the sports category, individuals were nominated for their ‘tireless support of local athletes or sports groups’. 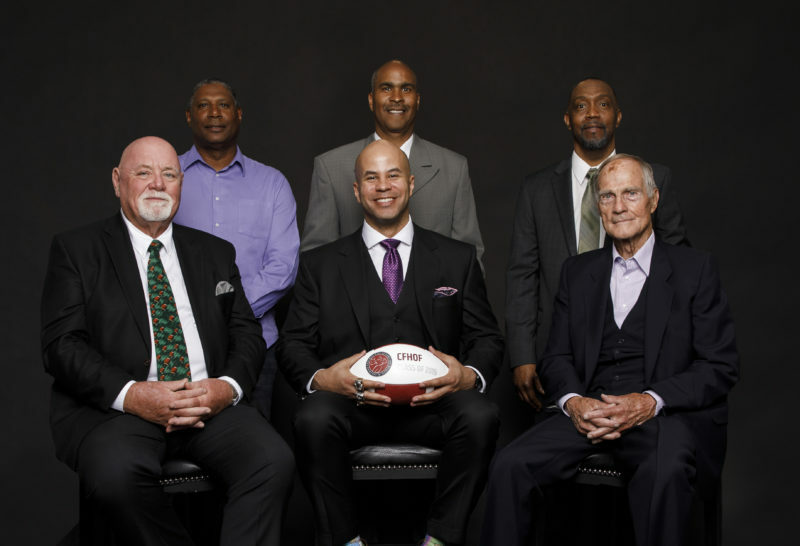 Nominees were assessed on their lasting impact, their purpose as role models or inspiration for others, and the challenges they’ve overcome to impact their community. Jamal, a 23-year old native of Toronto, grew up in the Jane and Finch community where he still resides. In 2009, he was one of the first participants in the Argos’ Level the Playing Field program. The program introduced or returned football programs to five local high schools, including C.W. Jefferys, giving Jamal his first opportunity to play the sport. After just a couple years of high school football, Jamal was recruited by York University where he’d star as an offensive lineman while remaining rooted in his North York community. Since being selected in the third round (22nd overall) of the 2016 CFL Draft by the Argos, Jamal has played in 20 games for the team, including all 12 this season. Throughout his football journey, Jamal has remained involved in his community in a number of ways. The North York native has long been involved with after-school programs, Boys and Girls clubs and other initiatives in the community. His current focus is on one-on-one mentorship with younger students. 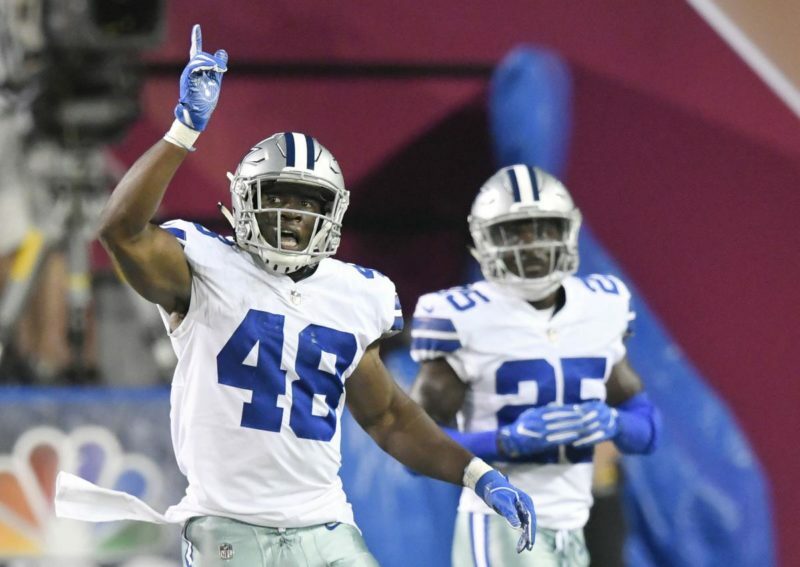 With the Argos, Jamal has been an active participant in several community programs, including Flag Football, Safe Contact Clinics, and Huddle Up. 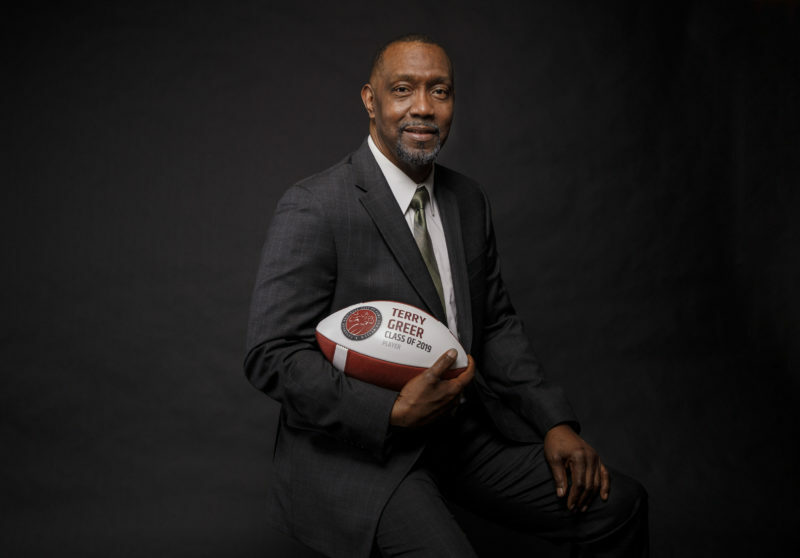 During the 10th year of the Huddle Up program, he shared his inspirational story with students at eight schools to help promote bullying prevention.